Your Form Doesn’t Look Like My Form? You are here: Home / World Of Tai Chi / Your Form Doesn’t Look Like My Form? I think if you have been in martial arts long enough the question of who is doing the right form comes up. This is true for every single martial art on planet earth. I watched a video today that got me thinking about this very question. Before going further in this article check out the video I watched..
Yang, Sau Chung (1910-1985), was the eldest son of Grandmaster Yang Cheng Fu. He started learning his family style when he was 8 years old under the strict supervision of his father. At 14, he started to assist his father in teaching Tai chi chuan. Why I find this video so facinating is because I myself study and practice (Yang Style Tai Chi Chuan) among other styles. 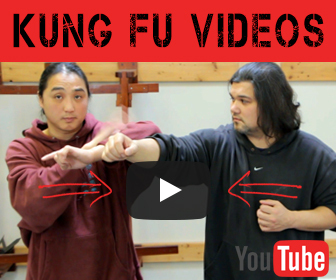 Watching this video I was able to see every part of the Yang Tai Chi form. I even know the names of all the sequences.. However the version of the form I do looks much different even though in essence it’s the same thing. The question that comes up all the time is are we doing it right or are we doing it wrong? I believe the question in of itself is a bad question. The reason is because you as a martial art practitioner have to make the martial art your art. Another words you need to express yourself and by doing so you ultimately will have a slightly different looking form. 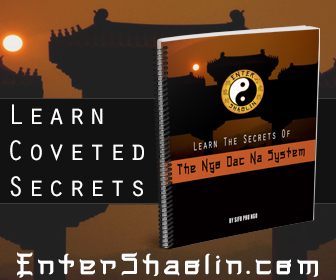 From a technical point of view, you simply have to follow the rules of Tai Chi to be correct. My form looks like my Sifu’s form, but it also looks like my own form. The reason is because I am built differently. Therefor I will look like me and not him. Does that make sense to you? Do you think it matters what your form looks like? If so why? If not, why not?